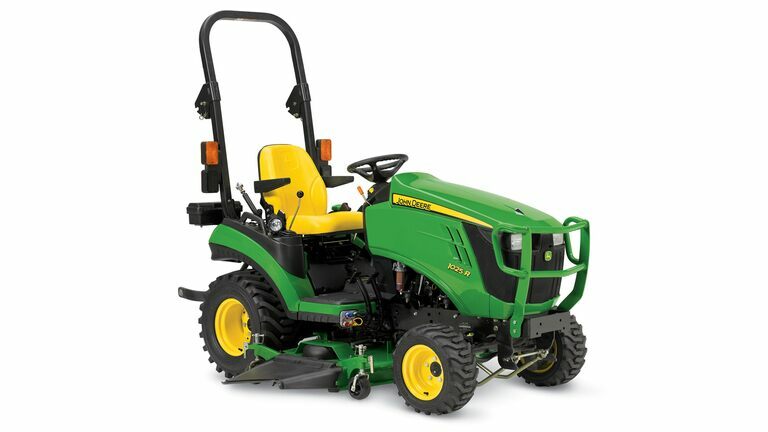 Meet the most capable sub-compact tractors on the market: the John Deere 1 Family. With up to 25 available horsepower, AutoConnect™ decks, iMatch™ compatibility, not to mention hundreds of implement and attachment options. Even the hardest chore on your list doesn’t stand a chance. Check out these informational videos where we compare the capability of our John Deere Tractors to that of a Kubota Tractor. 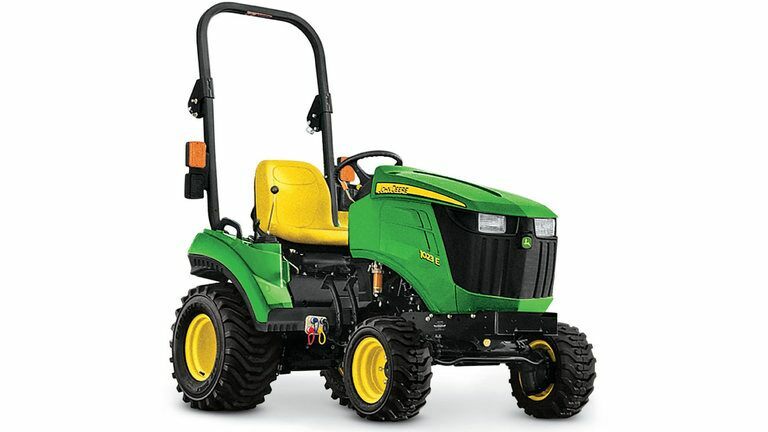 See how John Deere tractors set themselves apart from the competition and provide you with all the necessary tools you need to take care of your land.